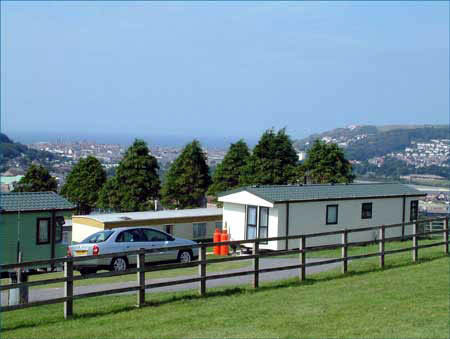 Midfield Holiday and Residential Park (Aberystwyth) - Clubs and bars can be noisy, we do not have either, but you have a vast selection available in Aberystwyth, and although there is not a shop, the site is very conveniently situated for the recently opened out of town shopping precinct together with a selection of village shops nearby. 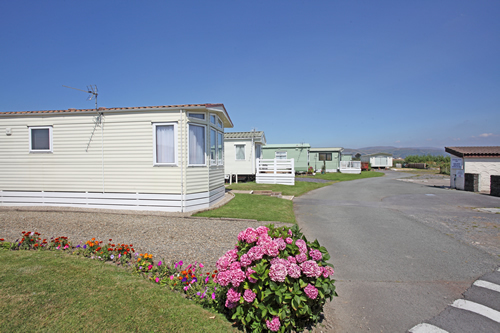 Aeron Coast Caravan Park (Aberaeron) - Aeron Coast has developed a reputation as a perfect tonic for those who wish to recharge and relax while having available a full range of high quality facilities. 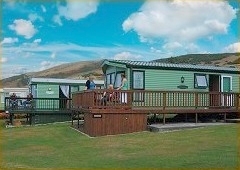 Morfa Bychan Holiday Park (Aberystwyth) - Hillandale Caravans is a second generation family business with a wealth of experience in providing quality locations for holiday homes. 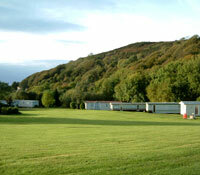 Dyffryn Bern Holiday Park (Llandysul) - Dyffryn Bern Holiday Park is a peaceful coastal haven located in beautiful Cardigan Bay. 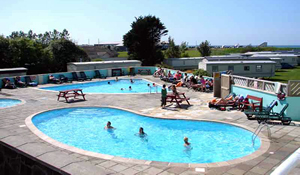 Cambrian Coast Holiday Park (Borth) - The park offers excellent facilities with an indoor swimming pool, family club and bar - featuring cabaret and live entertainment in the evenings. 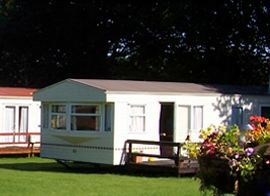 Maes Glas Caravan Park (Llandysul) - Maes Glas is a small, picturesque park situated in the quiet valley that runs down to the lovely an unspoilt National Trust Beach. 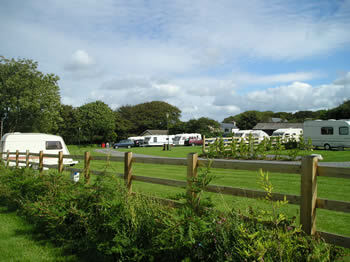 Talywerydd Touring Caravan and Camping Park (Sarnau) - Get away from it all at this small, quiet, family-run site on Cardigan Bay coast.Only 1 1/2 miles from nearest beach. Four beaches within 4 miles of site.